black Cloth. 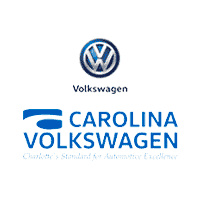 30/40 City/Highway MPG Carolina VW is North Carolina area's oldest family owned and operated Volkswagen dealership. 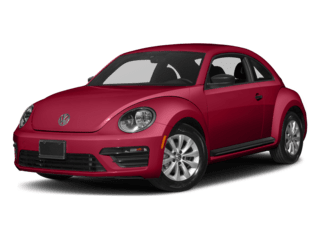 Carolina VW proudly serves Charlotte, Pineville, Rock Hill, Matthews, Stallings, Indian Trail, Monroe, Mint Hill, Concord, Kannapolis, Davidson, Cornelius, Huntersville, Mt. Holly, Gastonia, Belmont, Ft. Mill, Indian Land, Hickory, the Lake Wylie and Lake Norman areas, as well as the Columbia, South Carolina region. Titan Black Artificial Leather. 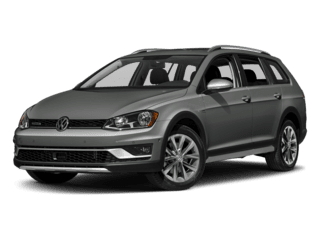 30/40 City/Highway MPG Carolina VW is North Carolina area's oldest family owned and operated Volkswagen dealership. 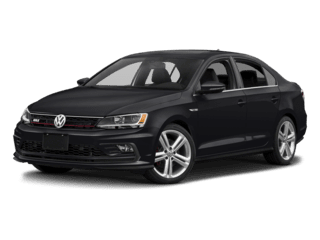 Carolina VW proudly serves Charlotte, Pineville, Rock Hill, Matthews, Stallings, Indian Trail, Monroe, Mint Hill, Concord, Kannapolis, Davidson, Cornelius, Huntersville, Mt. Holly, Gastonia, Belmont, Ft. Mill, Indian Land, Hickory, the Lake Wylie and Lake Norman areas, as well as the Columbia, South Carolina region. Cornsilk Beige Artificial Leather. 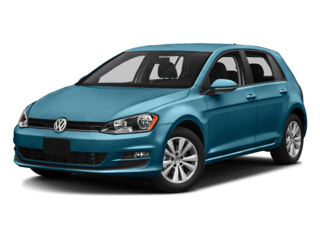 25/36 City/Highway MPG Carolina VW is North Carolina area's oldest family owned and operated Volkswagen dealership. 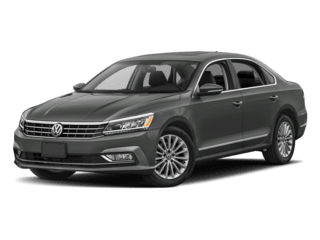 Carolina VW proudly serves Charlotte, Pineville, Rock Hill, Matthews, Stallings, Indian Trail, Monroe, Mint Hill, Concord, Kannapolis, Davidson, Cornelius, Huntersville, Mt. Holly, Gastonia, Belmont, Ft. Mill, Indian Land, Hickory, the Lake Wylie and Lake Norman areas, as well as the Columbia, South Carolina region. AWD. 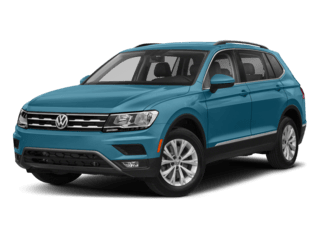 21/29 City/Highway MPG Carolina VW is North Carolina area's oldest family owned and operated Volkswagen dealership. 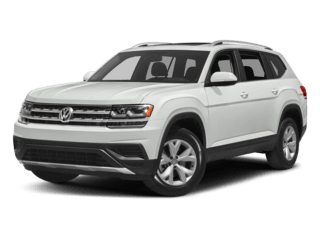 Carolina VW proudly serves Charlotte, Pineville, Rock Hill, Matthews, Stallings, Indian Trail, Monroe, Mint Hill, Concord, Kannapolis, Davidson, Cornelius, Huntersville, Mt. Holly, Gastonia, Belmont, Ft. Mill, Indian Land, Hickory, the Lake Wylie and Lake Norman areas, as well as the Columbia, South Carolina region. 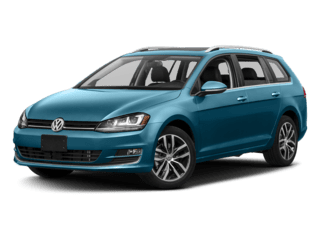 25/32 City/Highway MPG Carolina VW is North Carolina area's oldest family owned and operated Volkswagen dealership. 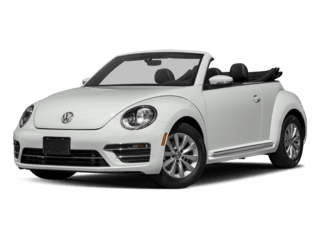 Carolina VW proudly serves Charlotte, Pineville, Rock Hill, Matthews, Stallings, Indian Trail, Monroe, Mint Hill, Concord, Kannapolis, Davidson, Cornelius, Huntersville, Mt. Holly, Gastonia, Belmont, Ft. Mill, Indian Land, Hickory, the Lake Wylie and Lake Norman areas, as well as the Columbia, South Carolina region. 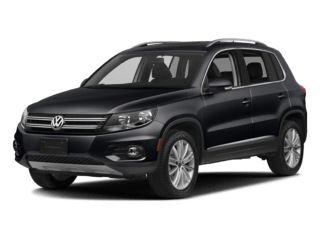 * ALL WHEEL DRIVE *, * LEATHER *, * SATELLITE RADIO *, * BLUETOOTH *, Tiguan 2.0T SE 4Motion, 4D Sport Utility, 2.0L TSI DOHC, 8-Speed Automatic with Tiptronic, AWD, Platinum Gray Metallic, Titan Black Artificial Leather. 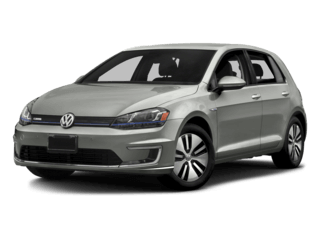 21/29 City/Highway MPG Carolina VW is North Carolina area's oldest family owned and operated Volkswagen dealership. 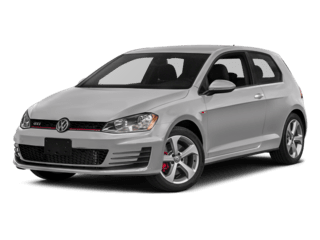 Carolina VW proudly serves Charlotte, Pineville, Rock Hill, Matthews, Stallings, Indian Trail, Monroe, Mint Hill, Concord, Kannapolis, Davidson, Cornelius, Huntersville, Mt. Holly, Gastonia, Belmont, Ft. Mill, Indian Land, Hickory, the Lake Wylie and Lake Norman areas, as well as the Columbia, South Carolina region. red Cloth. 30/40 City/Highway MPG Carolina VW is North Carolina area's oldest family owned and operated Volkswagen dealership. 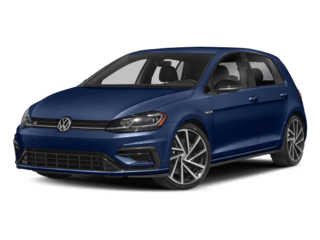 Carolina VW proudly serves Charlotte, Pineville, Rock Hill, Matthews, Stallings, Indian Trail, Monroe, Mint Hill, Concord, Kannapolis, Davidson, Cornelius, Huntersville, Mt. Holly, Gastonia, Belmont, Ft. Mill, Indian Land, Hickory, the Lake Wylie and Lake Norman areas, as well as the Columbia, South Carolina region. We appreciate your interest in our inventory, and apologize we do not have model details displaying on the website at this time. Please fill the form out below and our team will quickly respond, or, please call us at (704) 537-2336 for more information.